What’s on Every Pet’s Holiday Wish List This Year? Pet parents spare no expense when it comes to pampering their pets and the Holiday Season is no exception! Whether it’s the newest dog or cat toy, the softest cuddliest pet bed, or that fashionably warm sweater or coat helping protect pets during the cold winter months, you can be sure pets will be found on Holiday shopping lists everywhere! ILoveMyDogMoreThanMyKids is now accepting submissions for our Holiday Pet Gift Guide 2018 featuring all the new and exciting pet products available this Holiday Season! Have questions about being included in our Holiday Pet Gift Guide? Interested in having your Pet Product Featured in a Sponsored Post? Or, Contact us at: kelly@ilovemydogmorethanmykids.com with “Holiday Pet Guide 2018” in the subject line. Don’t Miss Out Having your Pet Product Featured! 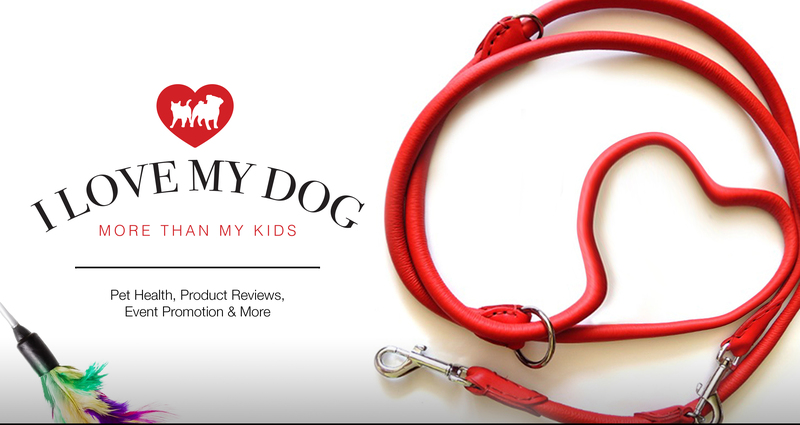 Please note: To continue our commitment to our readers and followers, ILoveMyDogMoreThanMyKids.com only promotes products that we would personally use for our own pets, ourselves, or believe would be of interest to our readers. Sign up and don't miss another post! Visit Edie ThePug's profile on Pinterest. EDIE THE PUG UNLESS STATED OTHERWISE.